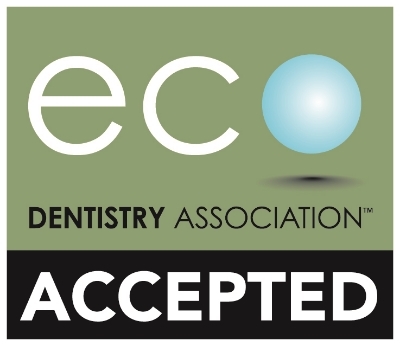 The BaseVac Dental Vacuum System product family became the first full line of dental vacuum systems to receive the Eco Dentistry Association's (EDA) Accepted Seal. Because the BaseVac System is designed and built in North America, we can closely control every stage of the delivery process to guarantee that each system shipped meets our leading build quality standards. Recycled materials and environmentally friendly procedures define the BaseVac commitment to responsible design and manufacturing. Dry Vac is no longer an innovation but is here to stay. We continue to innovate here at BaseVac by driving our engineers to push the boundaries of performance and dependability that a Dry Vac can offer. The 100% water free design of the BaseVac carbon vane dry suction means dentists can achieve class leading levels of suction with unprecedented efficiency. No wasted water means more money in dentist's pockets. No water to create vacuum means no tax on the environment. To learn more about how our technologies can help your practice, please visit our BaseVac Advantage page or send us an email. For full details about our EDA Seal of Acceptance, please download the entire pdf document here.